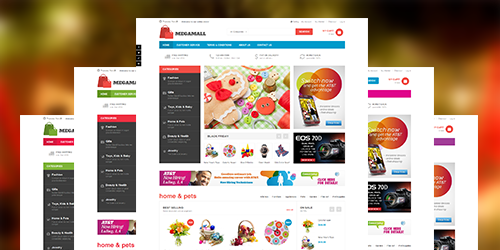 Premium Magento 2 theme with wonderful features for showcasing huge ranges of products of any nature, from fashion, digital products, beauty & cosmetic etc. 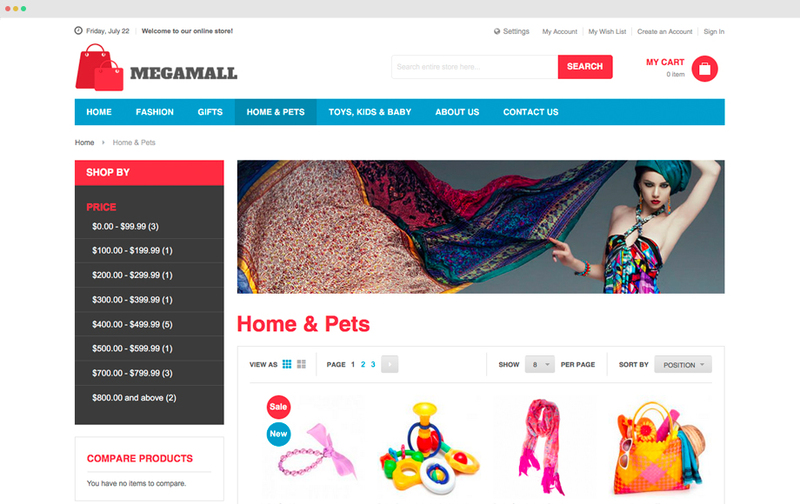 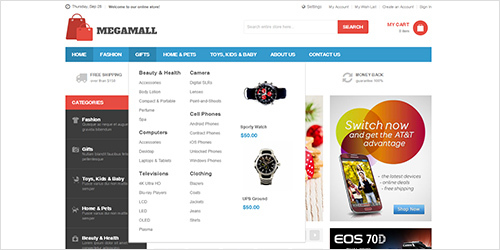 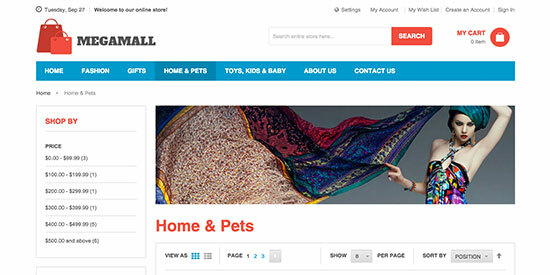 UB Mega Mall ships with a robust UB Theme Helper – theme customization panel for Magento 2. 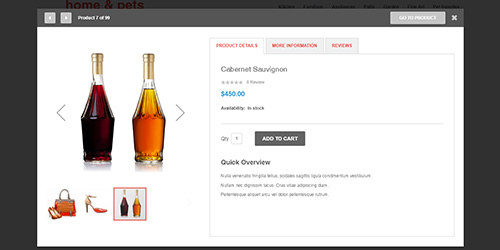 It allows to easily customize almost anything (Font, Color, Background, Button, Product Labels, etc.,) via user-friendly interface. 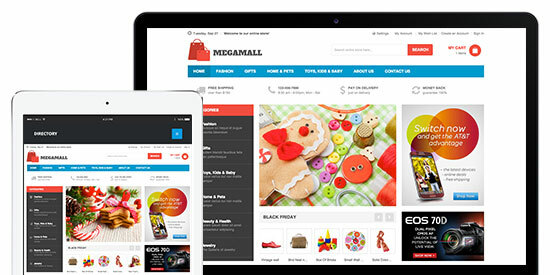 If you store has a huge number of products, UB MegaMall can definitely fit in and rock your site. 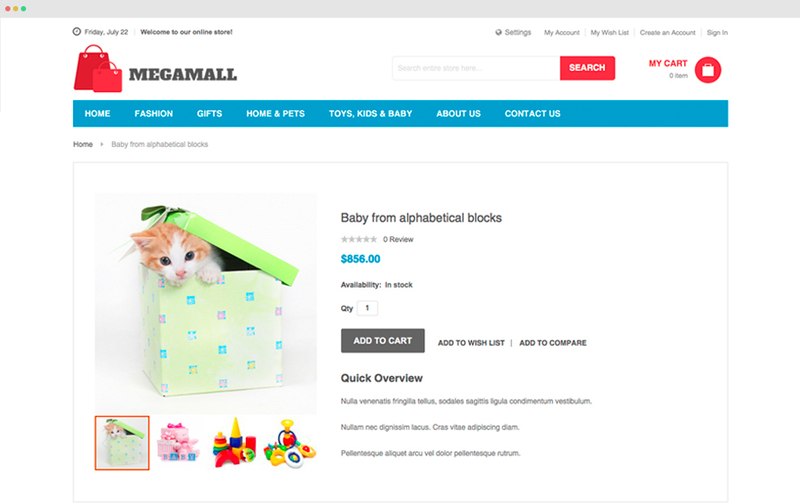 It features flexible blocks to show various product categories as well as promotional banners & your custom CTAs. 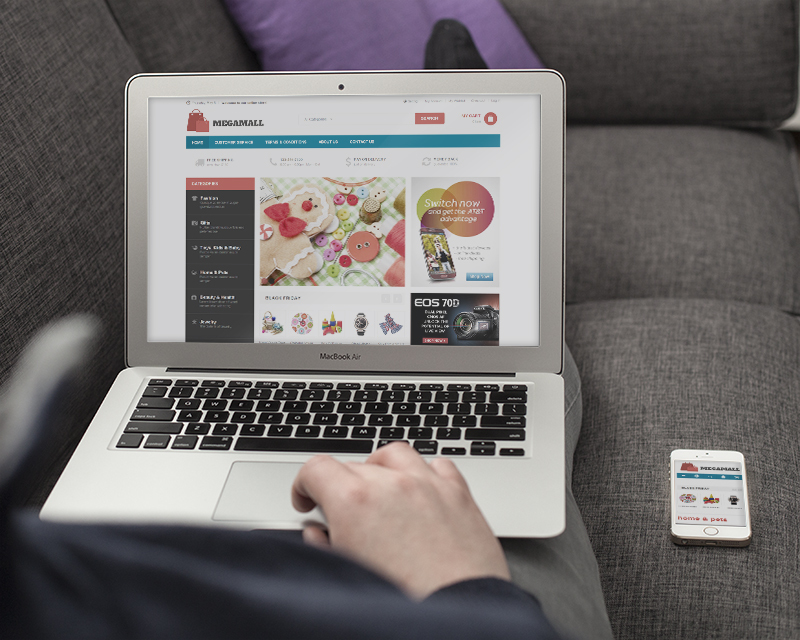 Minicart is a great way to improve checkout process. 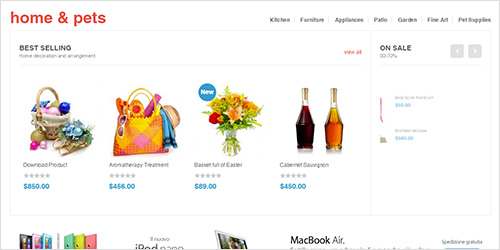 It allows buyers to view and manage products in cart easily. 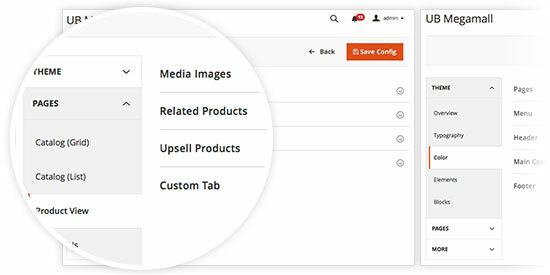 A slick solution to (1) show off your product catalogue, (2) stack space on your site and (3) display your resourceful content with promotional videos or banners. 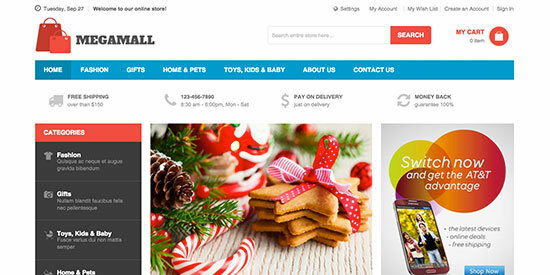 A compelling way to feature the latest or hot product images, amazing uploaded videos. 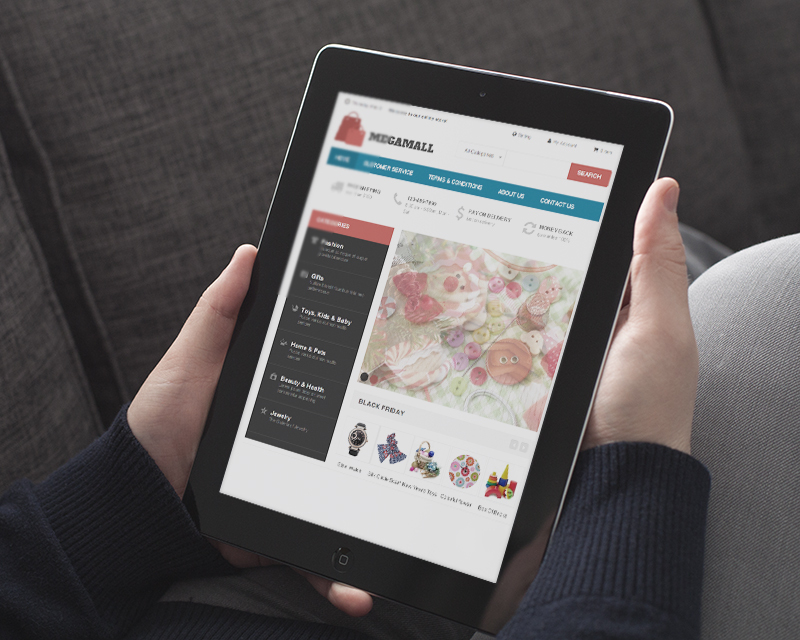 Multiple sliders per page, multiple stores support. 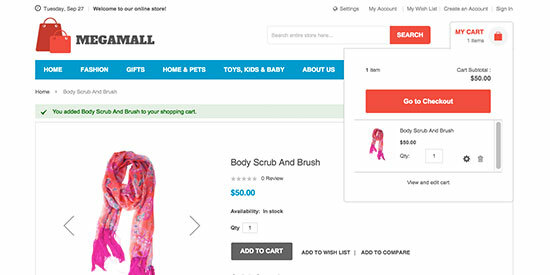 Quick access to product info, no more loading page for product detail but a pop-up window with Add-to-Cart button appears in no time. 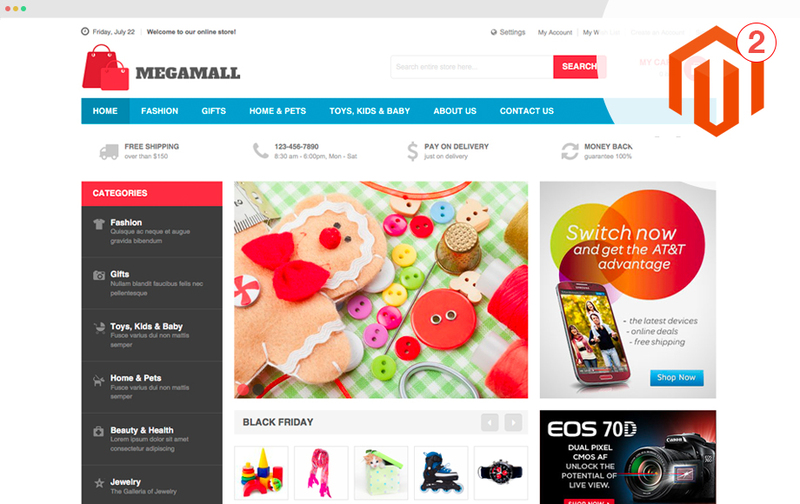 With 5 color skins built-in UB MegaMall theme, you can personalize your sites on detailed basis your way. 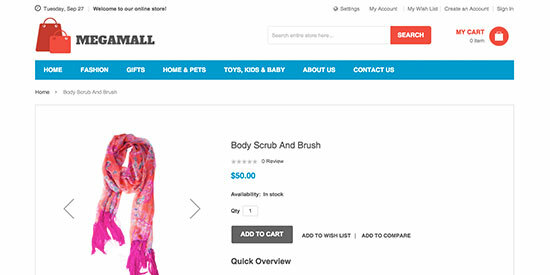 Personalization just can’t be easier. 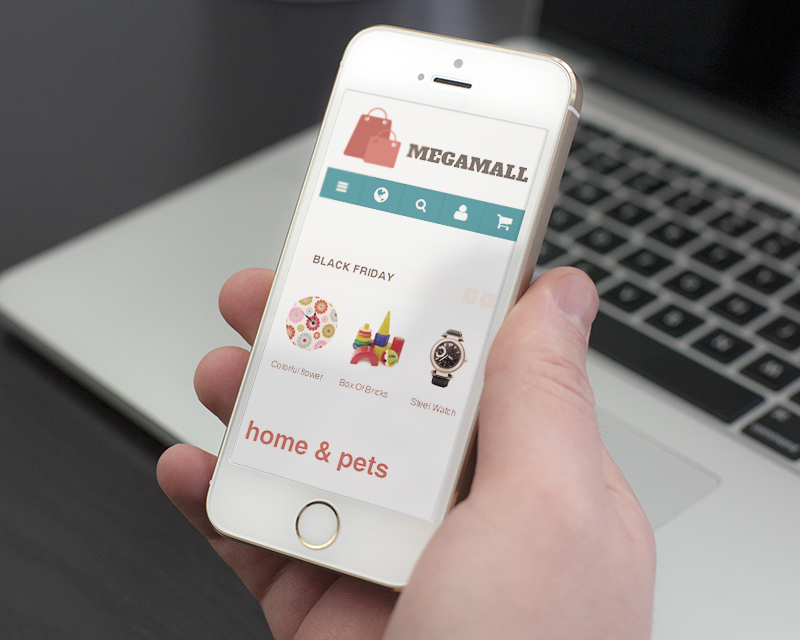 UB MegaMall is fully responsive, its best on all devices to provide your customers an optimal viewing experience.